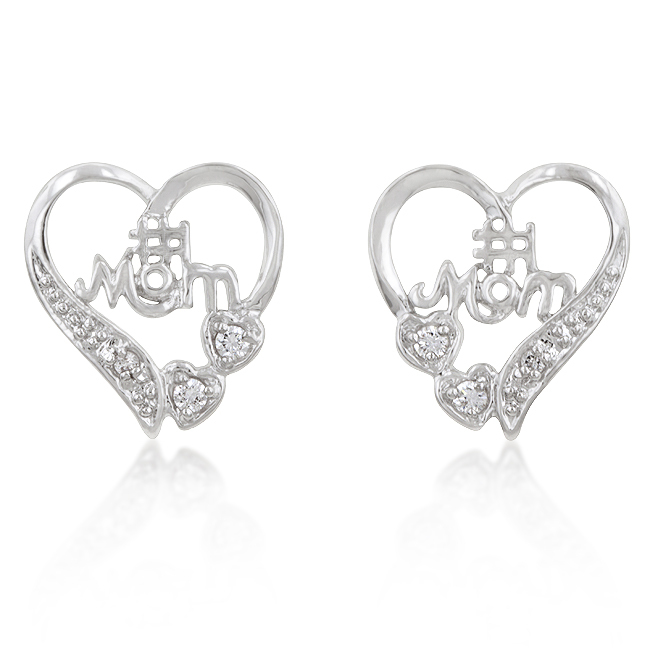 These exquisite heart-shaped earrings that are available with matching pendant P50118R-C01. 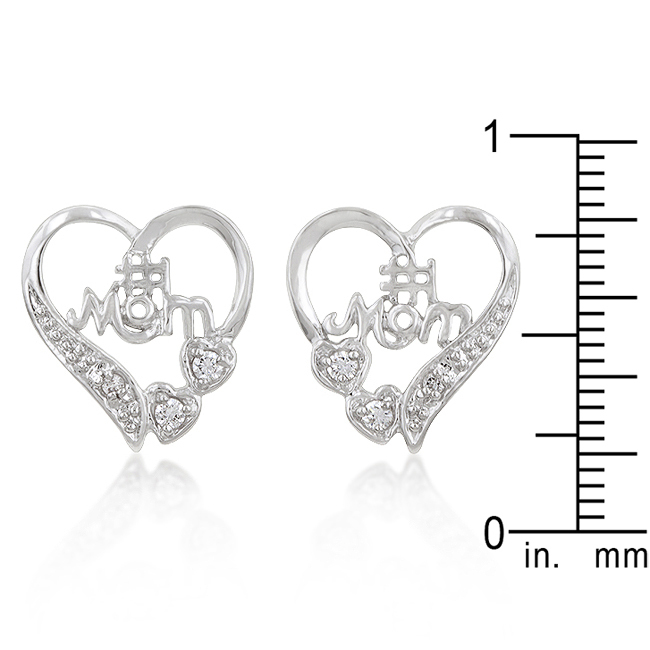 This is the perfect gift for Mom! Our genuine rhodium finish is achieved using an electroplating process that coats the item with heavy layers of rhodium a close cousin to platinum which gives our jewelry a platinum luster.